As you probably know, the mortgage rules are changing once again, effective January 1. The introduction of the minimum qualifying rate (stress test), this time for uninsured buyers, may be the toughest change so far. Uninsured mortgages account for 46% of the country’s $1.5 trillion mortgage credit, according to the Bank of Canada. Since this means buyers can afford less house, the changes may dampen the overall market, not just for first-time home buyers. If existing homeowners can’t afford to move up, some may decide to not move at all. 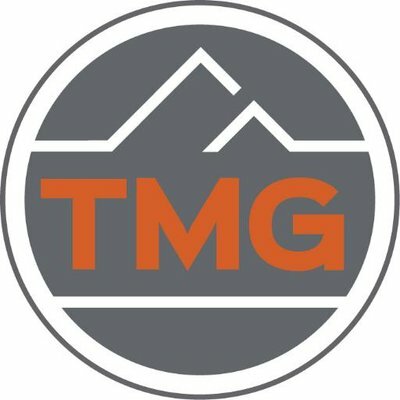 “If there is a reduction in housing market activity between 10% and 15% as we expect, based on the analysis of our Chief Economist, Will Dunning, we would expect to see a large reduction in housing starts as well,” Taylor added. The Ontario Real Estate Association has called these changes, “overkill” that will hurt middle class families. It’s those families who may not be able to take advantage of better rates and/or better mortgage products at renewal time. This may force them to stay with their existing lender. Having fewer options is significant for the economy and for consumers. 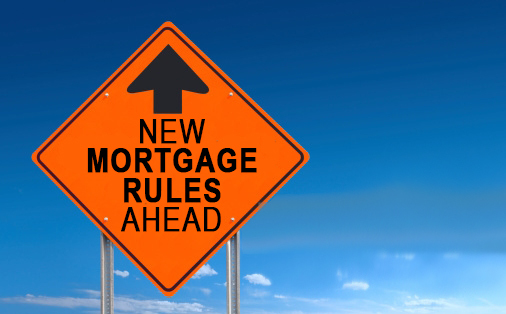 While these rules will have a minor negative impact on large Canadian banks, it’s the overall mortgage volume from banks, monolines and non-prime lenders that may be affected. This change may impact their overall lending volume an could impact the entire housing market. While January 1, 2018 is the date the new stress tests to take effect, it’s expected that lenders will make the changes before then. 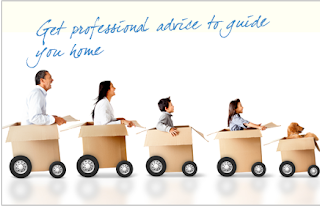 That said, now is the best time for Canadians to seek out the advice of a mortgage professional for their expertise and flexibility in the marketplace. Over the past few years it seemed every expert was telling us that interest rates would be rising, and now after years of record low rates, the Bank of Canada (BoC) has started to raise them. The first increase was in July, the first in seven years from 0.5 per cent to 0.75 per cent, citing “bolstered” confidence that the Canadian economy has emerged from years of slow growth. Canada’s largest banks matched the central bank’s move by raising their prime rates by a quarter-percentage-point to 2.95 per cent. Prime rates influence the cost of borrowing on floating-rate loans, including variable-rate mortgages, credit lines and student loans. It’s expected the BoC may continue to raise the prime rate incrementally over the next few months and into 2018. However, economic conditions change and so do outlooks and forecasts. Fixed-rate mortgages are tied to bond prices and yields and currently they are fairly flat. There is some talk about the impact of risk-sharing going forward in the mortgage market, but for now, all quiet of that front. So, here we at a crossroads again when getting a mortgage. Do you take the fixed rate or the variable rate? And once again, the answer is – it depends. Many home buyers choose a fixed rate because they know exactly how much principal and interest they pay on each regular mortgage payment throughout the term. However, when interest rates go down, they can’t take advantage of that to save money on interest. Variable rates continue to be popular among home buyers, with fixed rates gaining favour because they continue to be relatively low. At this writing, a five-year fixed rate varies from 2.89% to 3.09% while a variable rate ranges from 2.2% to 2.6%. 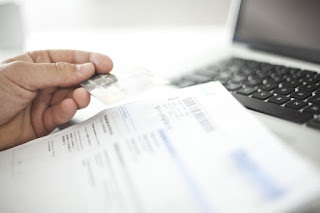 A study of mortgage data from 1950 to 2007 found that by choosing a variable rate mortgage, Canadians saved $20,000 in interest payments over 15 years, based on a $100,000 mortgage. At that time, homeowners were better off with a variable rate mortgage than a fixed rate mortgage 89% of the time. In today’s market variable and fixed rates do not look as if they’ll be dropping. It is possible that rising interest rates are here to stay, but it’s important to ask the question: Is it just a blip or a trend? Time will tell. Lock in your mortgage. When prime rates start rise, variable-rate mortgage holders may be vulnerable. This is a personal decision and is based on your risk tolerance. 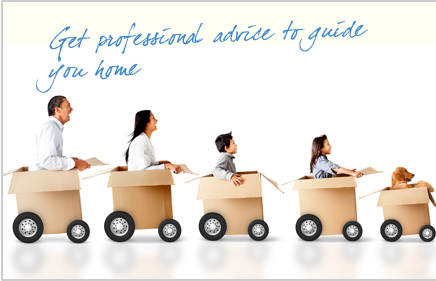 At minimum, consult your mortgage broker to find out what works best for you. Don’t commit to long-term GICs. It doesn’t make sense to tie up your money for five years in an environment where rates are likely to rise. Speak to your investment counsellor. Stay short-term with bonds. When rates rise, bond prices go down. That doesn’t mean stay away from bonds, just invest in the short-term. Again, speak to your investment counsellor. We have been in an historically-low interest rate environment for eight years now -- it looks as if it may change. Changes to the mortgage rules may have gone too far. In terms of the Bank of Canada 25 basis point increase there may be another in the Fall. In 2015 when the price of oil plummeted the Bank of Canada decreased the overnight rate by 50 bps. Even though the banks only passed 30 of those 50 basis points along to consumers, the Bank of Canada essentially has a “free” 50 bps to play with. Notwithstanding mixed growth data, a Canadian dollar that has appreciated approximately 10% this year and inflation data that suggests we remain at the bottom end of the tolerance levels, there is essentially another 25 bps of rate yet to recapture. Don't make any more changes without proper consultation and data to support. Allow refinances back into portfolio insurance. Make the Loan-to-Value limit 75% instead of 80% if they really consider it risky business. This would be especially important if further regulations were introduced to qualify conventional purchasers at a benchmark rate as it would slow down purchase activity leading to people staying in their houses longer and likely seeking to renovate and improve them instead of moving. Uncouple the stress test from the benchmark rate (currently at 4.84%) and set it using an agnostic measure. The difference between the 5 and 10-year bond yields could be used as a proxy with a floor set to 75 points. Create safeguards for clients who qualified under the previous rules to be able to port, renew or refinance based on qualifying at the contract rate. Apply the newly adjusted stress test to all mortgage applications. This will allow for industry competition among channels and among lenders. Keep in mind that OSFI’s mandate is to ensure the solvency of the financial institutions for which it regulates. If it there is separate qualifying criteria between high and low ratio loans then it may incent people to ‘cheat’ with their down payments to end up in a low ratio bucket but thereby adding risk to banks balance sheets. Changes to close ‘loopholes’ for ‘income sprinkling’ and ‘passive investments’ could potentially be the biggest changes to our tax system since the introduction of capital gains more than 40 years ago. The mortgage industry’s association, Mortgage Professionals Canada, is consulting with other national industry associations. We at TMG are consulting with tax experts so that we have the opportunity to recommend a course of potential action. What I can say and what I have seen is that a lot of collective voices are definitely more meaningful than a sporadic few. A lot has changed since Warren Buffet decided to invest in Home Capital and the Canadian housing market. The billionaire’s company, Berkshire Hathaway, gave the beleaguered company a $400 million cash infusion along with a $2 billion line of credit. 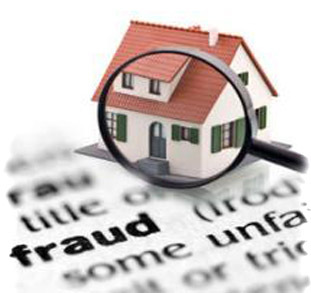 Prior to this, Home Capital was in challenging position, predicated by a damaging allegation in April that the company had misled its shareholders by disclosing too late that an internal investigation found evidence of fraud and had cut ties with 45 brokers. Although the alleged non-disclosure had occurred at least two years prior, and the company’s business fundamentals were solid, the effect was immediate -- account holders started to withdraw their money, which resulted in a small “run” on deposits. Shareholders started to sell, resulting in a drop in share price. This phenomenon also spread to a few other alternative lenders in the market, who also saw their share prices fall, for no apparent reason. While the Home Capital controversy shook up the market somewhat, and fed the rumour mill with talk of bubbles, etc., none of that has come to pass. Based in Toronto, the publicly-traded company offers mortgage lending, deposits and credit cards through its principal subsidiary Home Trust. Ninety per cent of the Home Capital’s business originates from uninsured mortgage clients who are turned away from traditional Banks. As one of Canada’s largest alternative lenders, the company is an important player in the country’s housing market. A niche-market lender, Home Trust was one of the go-to lenders that mortgage brokers used for self-employed borrowers as well as those with some damaged credit. When the crisis occurred, brokers had to quickly find other mortgage lenders to take up the slack. If Home Capital was a bigger player in the market, there could have been dire consequences. Its mortgage loan portfolio is approx. $20 billion compared to the $1.1 trillion in residential mortgage loans of the Big-Six banks. Was there a real issue? Clearly, Warren Buffet agreed. Not only does his investment put much-needed capital into Home Capital, it was also a strong endorsement for the company. 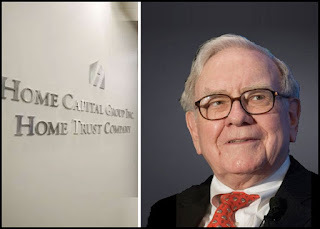 “Home Capital’s strong assets, its ability to originate and underwrite well-performing mortgages, and its leading position in a growing market sector make this a very attractive investment,” said Buffet, Berkshire’s chairman and chief executive officer, in a statement. Almost immediately, Home Capital shares went up. Other alternative lenders also saw their shares recover. Depositors are coming back, lured somewhat by an excellent interest rate on deposit accounts. The other immediate effect was increased confidence in the Canadian housing market as a whole. Many mortgage brokers were forced to find alternative lenders when Home Trust depositors began pulling out their money, leaving the company with a liquidity problem. 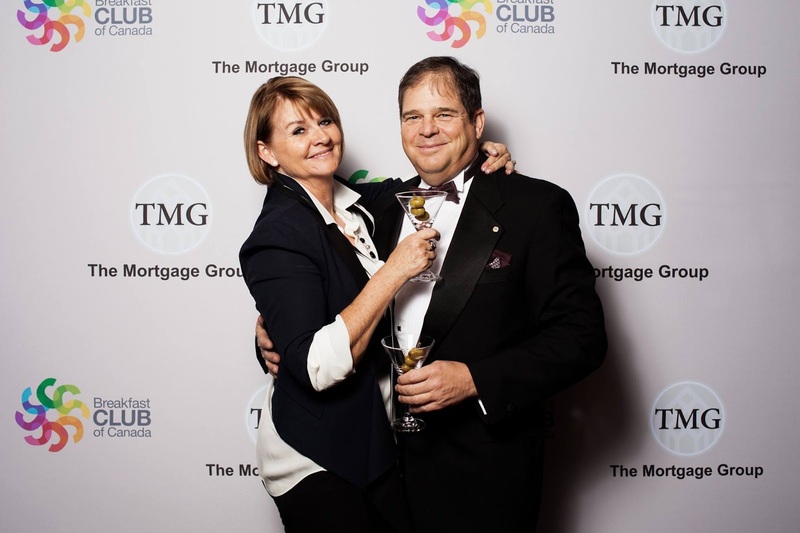 Mortgage brokers have now begun referring business to Home Trust again. 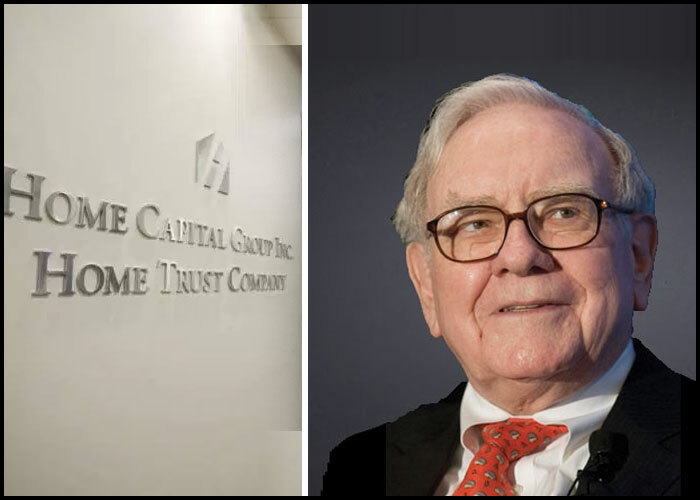 Warren Buffet’s investment sends a strong, positive message about Home Capital and also about Canada’s housing market.